Mumbai: Captain Cool, finisher par excellence, only captain to have won three ICC trophies. 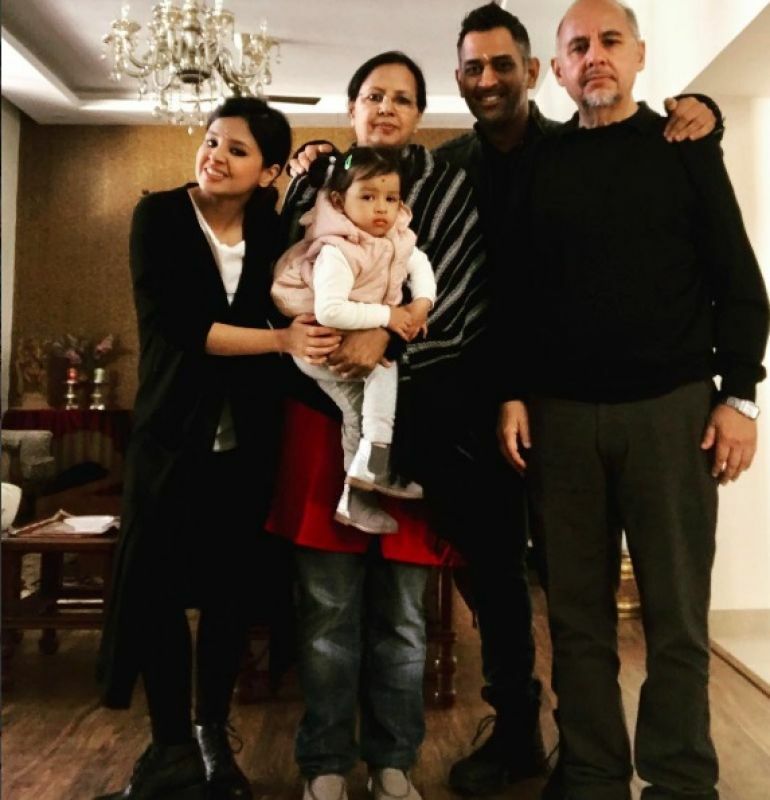 While Mahendra Singh Dhoni is loved and admired for his achievements on the cricket field, he is also loved for what he is off the field – a complete family man. Dhoni, who played a pivotal role in India’s ODI and T20 series win against England under Virat Kohli’s captaincy, is making the most of his free time as he is no longer a part of India’s Test squad following his retirement from the longer format of the game. 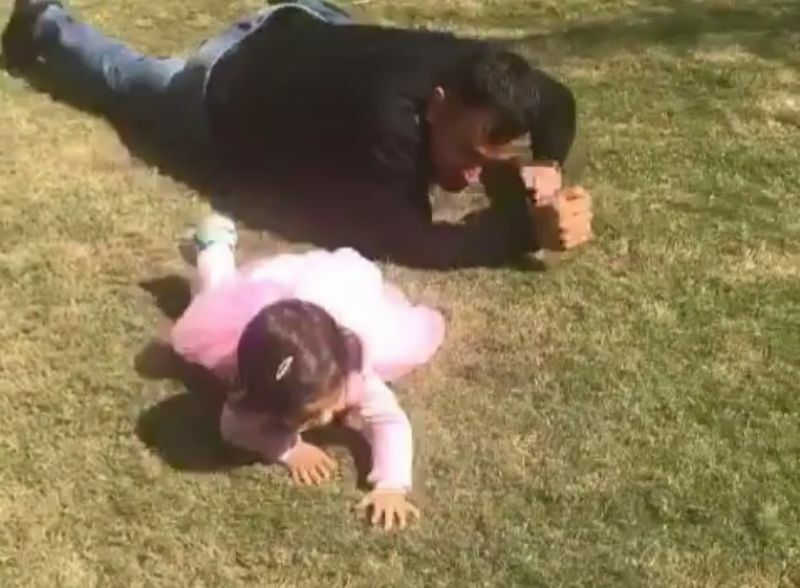 Dhoni, who is not too active on social media, pleasantly surprised his fans as he shared an adorable video with his little daughter Ziva. The 2-year-old, who is cuteness personified, was seen enjoying her daddy’s company to the fullest. The two were seen crawling onto the grass. This is not the first time when the little Ziva has won everyone’s heart with her cuteness. 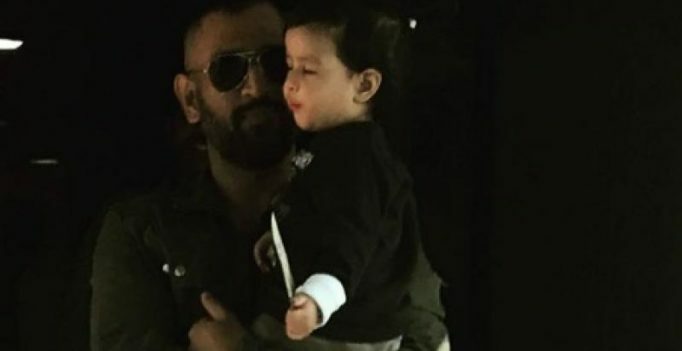 Earlier, in a video posted by Sakshi Dhoni, MS Dhoni’s wife, Ziva was seen intently listening to flight attendant as MS Dhoni took instructions. 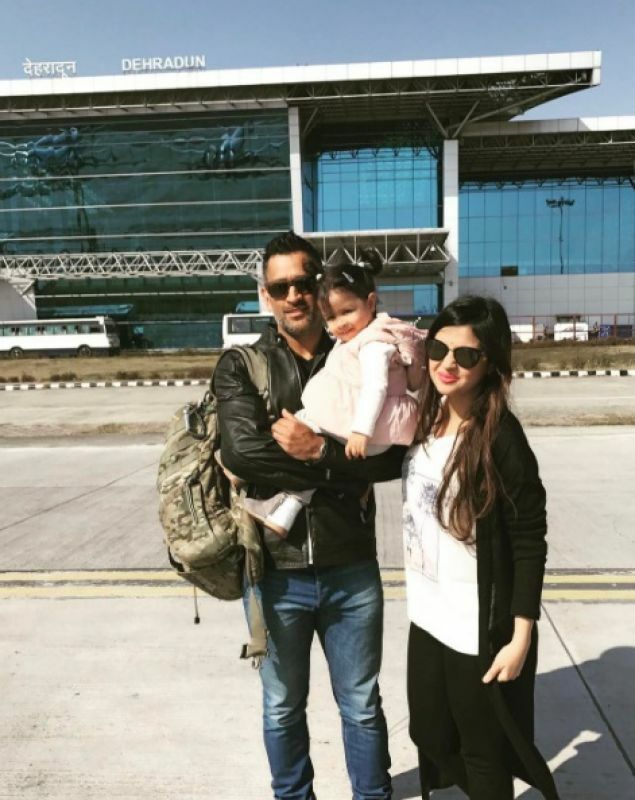 Dhoni was recently clicked at the Dehra Dun Airport as along with Sakshi and Ziva after visiting Sakshi’s parents.